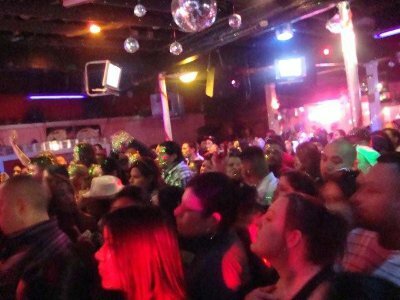 The Electric Company is a nightclub in San Antonio that was once exclusively a lesbian bar but is now a bit more integrated for the come one come all. This club doesn't care who you prefer to take home as long as you have a good time and enjoy their reputable music. They get down to the nitty gritty, pore a stiff drink, party all night long, and make certain you'll be using one of your much needed sick days. Check out the Electric Company but don't expect to hangout and relax. Bring your game. Bring your Redbull. Save 24 hours for recuperation.